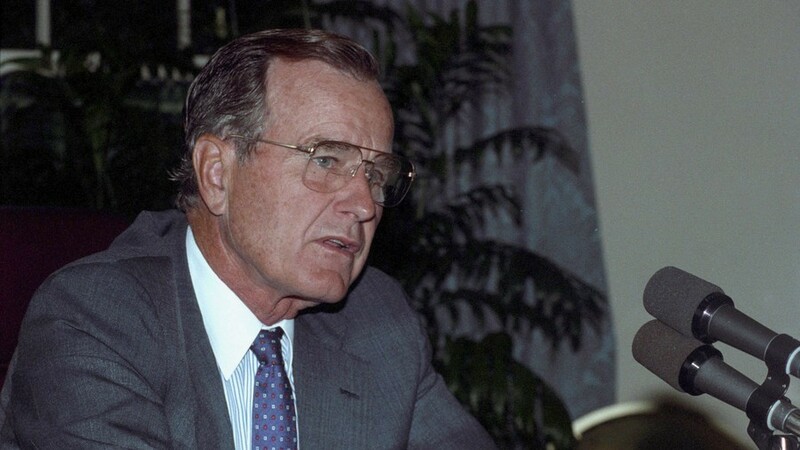 As reported by media, George Bush Sr. has passed away at 10:10pm local time on Friday. As requested by Cobra, we are going to do a mass meditation today (December 1st) at 11:11 PM UTC to accompany George Bush Sr. into the Galactic Central sun. In this meditation, we need to visualize George Bush Sr. being immediately captured by the Light Forces as he crosses the plasma plane to prevent him being "rescued" by the Archons, and then visualizing him being escorted to the Galactic Central Sun immediately. 2. State your intent to use this meditation as a tool to help the Light Forces to accompany George Bush Sr. into the Galactic Central sun. 3. Visualize a 5-pointed star being placed high above the body of George Bush Sr. See this star glistening high above him, shining brilliant white light. 4. Now visualize the White Fire of AN emanating from the Galactic Central Sun, going through all points of light within our solar system and through the 5-pointed star, through the body of George Bush Sr and deep into the center of the Earth. Keep visualizing this pillar for a few minutes. 5. Visualize the tip of a brilliant vortex of white light spiraling down clockwise from the 5-pointed star, carrying the soul of George Bush Sr up to the 5-pointed star for transmutation. Visualize this vortex of spinning white light for a few minutes. 6. Visualize George Bush Sr. being immediately captured by the Light Forces as he crosses the plasma plane to prevent him being "rescued" by the Archons, and then visualize him being escorted to the Galactic Central Sun immediately. We need as many people as possible to do this meditation, so please share it far and wide. If we can help the Light Forces sending George Bush Sr. to the Galactic Central Sun immediately, it will be a big step towards the planetary liberation! Buddhic Columns George Bush Sr.
Bush is in hell ! This meditation generated a lot of different emotions, but it is good. The Central Sun is not a hell. "Others will be unable or unwilling to accept the Light and will not balance the consequences of their past actions. They are unredeemable and will be taken to the Galactic Central Sun for restructuring. Their personalities and soul essences will be destroyed with the Electric Fire into the basic elemental essence. Electric fire of the Central Sun will disintegrate their Causal body (vehicle of the soul). Individualized spark of the soul will be then dissolved, with all memories and individual traits erased. It will return into the Source and will have to start a new cycle of evolution from the beginning. "